Meet The Yorkshire Shepherdess and hear the funny and heartwarming true-life tale of how she achieved her dream and became a shepherdess (and mother of eight) in beautiful Ravenseat, North Yorkshire. 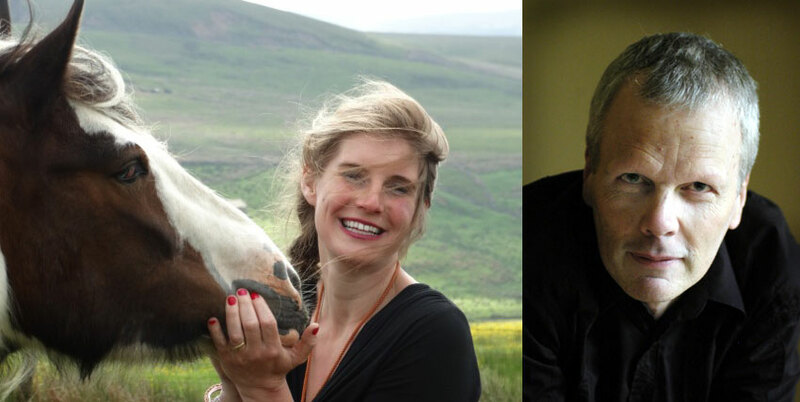 Amanda Owen, perhaps best known for her appearance on ITV’s The Dales, lives a life that has almost gone in today’s modern world, a life ruled by the seasons and her animals. 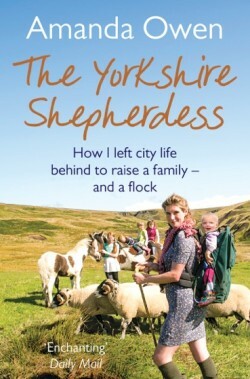 Her book ‘The Yorkshire Shepherdess’ is full of amusing anecdotes and unforgettable characters. It evokes the peace of winter, the happiness of spring and the lambing season, and the backbreaking tasks of summertime – haymaking and sheepshearing – inspiring us all to look at the countryside and those who work there with new appreciation. 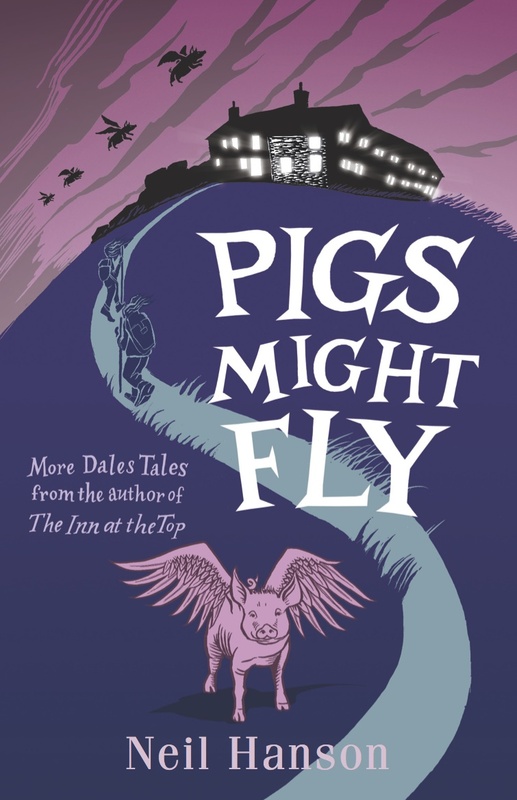 Neil Hanson tells the story of his time running Britain’s highest inn, deep in the Yorkshire Dales, in the 1980s with some extraordinary characters – eccentric farmers, a spiky punk barmaid, two wandering Australians, a potty-mouthed 84 year-old woman, a volatile chef, a theatrical pet pig, and “National Treasure” Ted Moult, who ‘helped to keep the gales off the ales’. Full of warmth and humour, the beauty of the Dales and the quirks of the local characters, Neil’s talk paints an unforgettable portrait of a unique place and way of life in a now-vanished era. Proceeds will go to Ryedale Special Families.